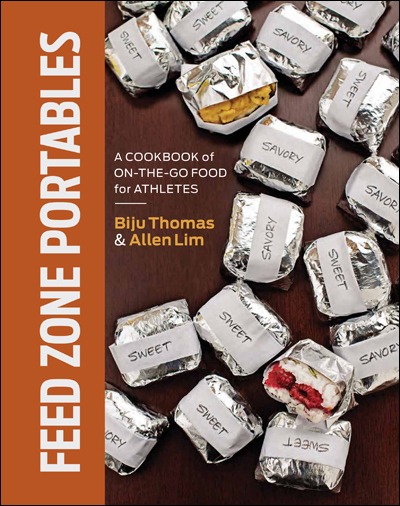 Who’s the fastest rice cake wrapper in Boulder? Watch this showdown between Skratch Lab’s Allen Lim and Dish Gourmet’s Carlos. Can you wrap faster? 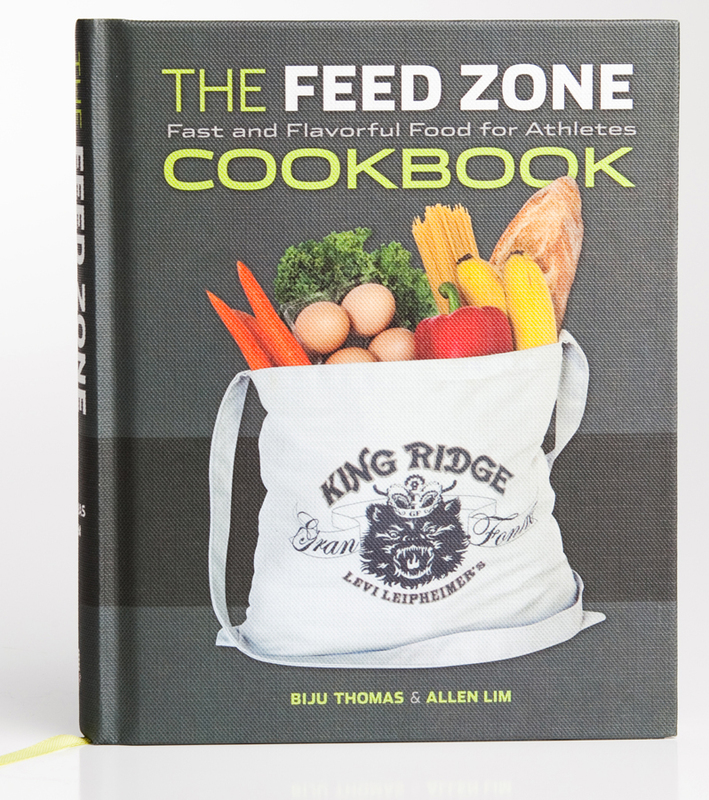 Show us video proof in the comments below and we’ll send you a free copy of The Feed Zone Cookbook!